Montenegro is undoubtedly a hidden gem in Eastern Europe. 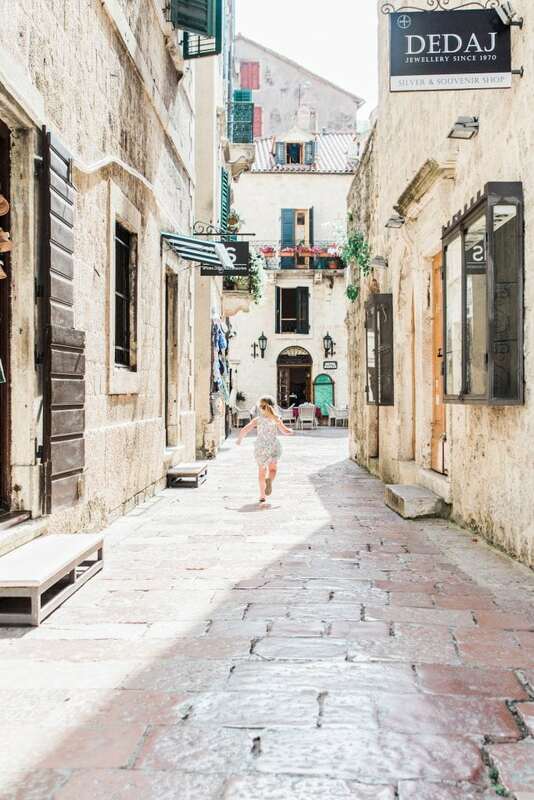 This tiny Balkan country is nestled between Croatia’s Dalmatian coast and Albania, and is a perfect place for families who enjoy exploring lesser-known destinations. 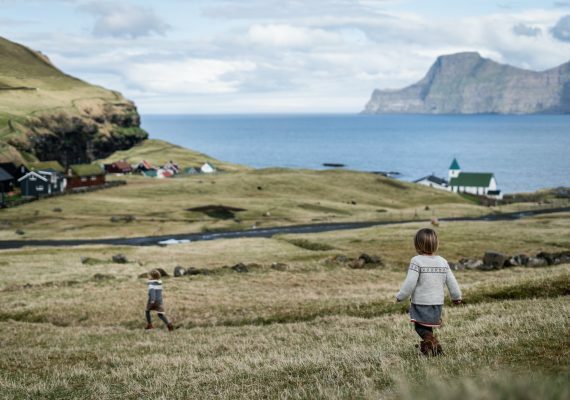 The rugged coastlines, quaint villages and epic mountains are sure to capture your heart. 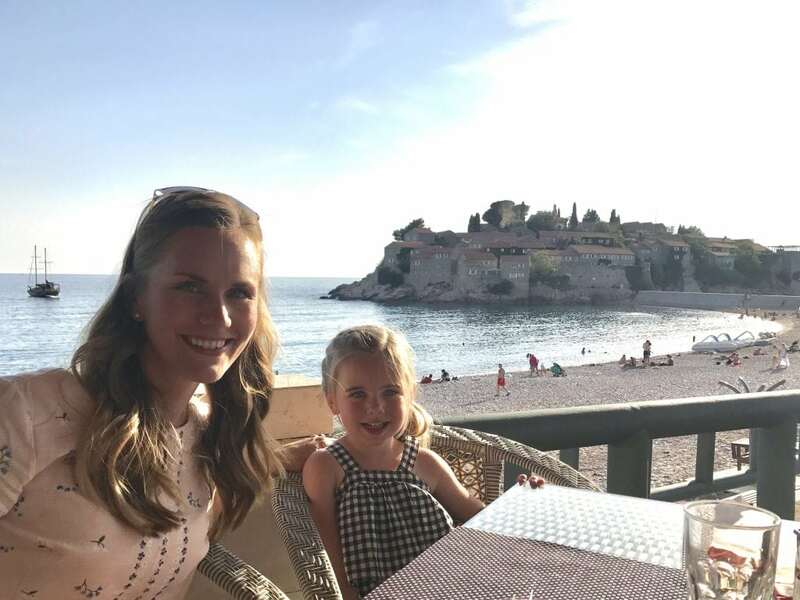 Lindsey Bybee has visited this beautiful country with her kids and is sharing 5 of her favorite family-friendly Montenegro experiences. 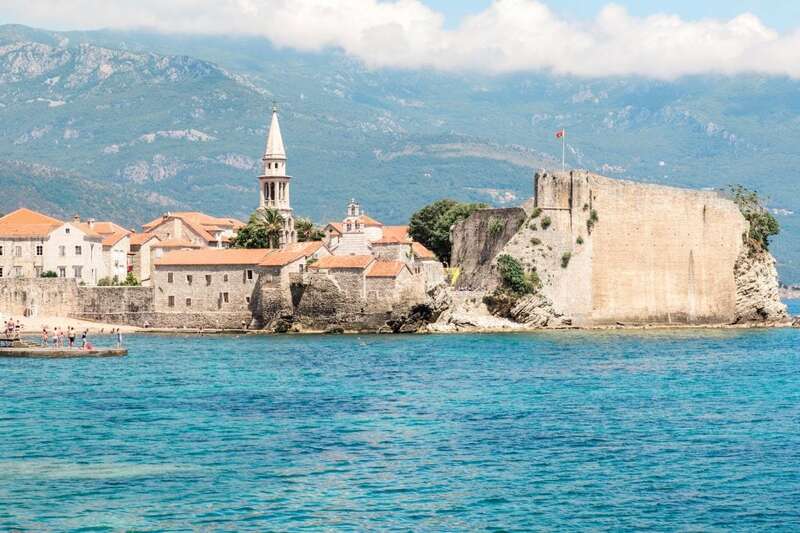 Budva is Montenegro’s most popular destination for travelers, and for good reason. This medieval city is not only filled with history but is also home to some of the country’s most beautiful beaches. Make sure to check out the picturesque walkway along the rocky coast, where you can get a great view of the walled city itself. It’s a great people-watching spot as well. During the summer, your nuggets will love watching some of the local kids and teenagers diving off of the nearby rocks into the water below. The walk also leads to the more secluded Mogren Beach, which is one of Budva’s best spots to relax in the sand. 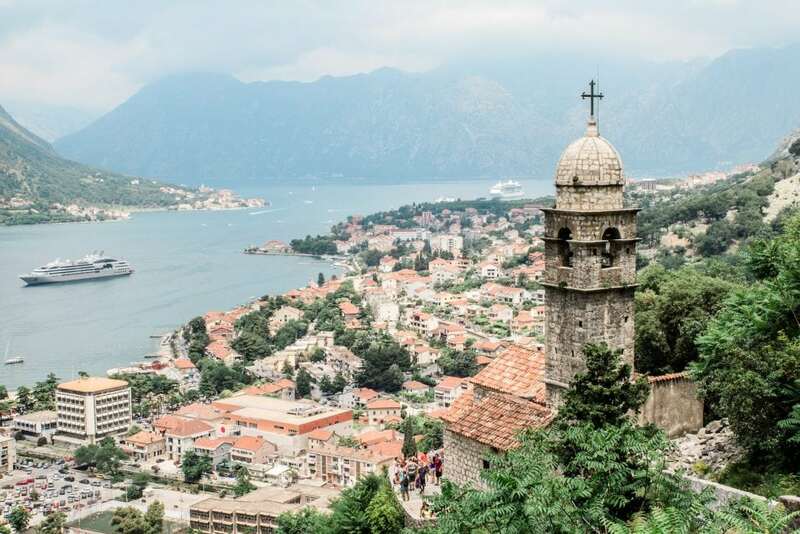 Surrounded by dark mountains, Kotor is one of Montenegro’s most stunning cities. The cobblestone streets, medieval architecture and UNESCO World Heritage Site status make Kotor a must-see for travelers. If your little ones love animals, they’re in for a treat too! 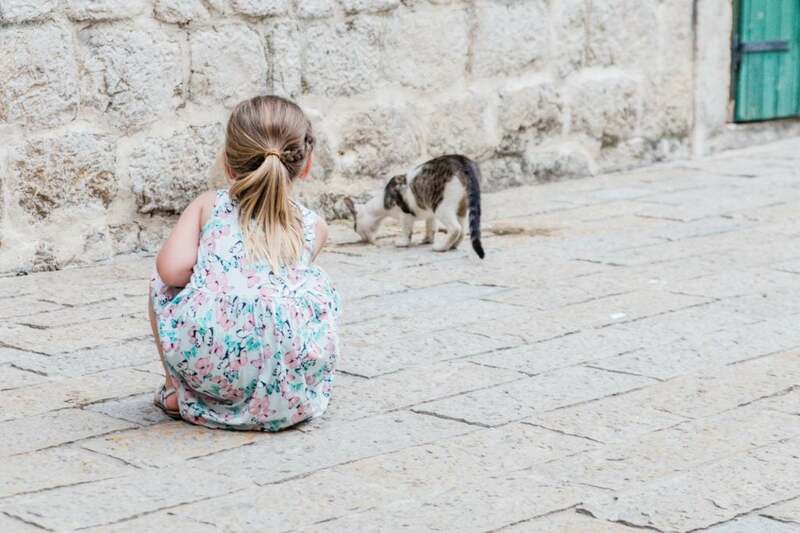 Kotor is known for its resident cats that can be found all over the city. Little ones will love seeing their furry friends around every corner. There are even shops where the proceeds from souvenir purchases will go to feed and care for the local cats. 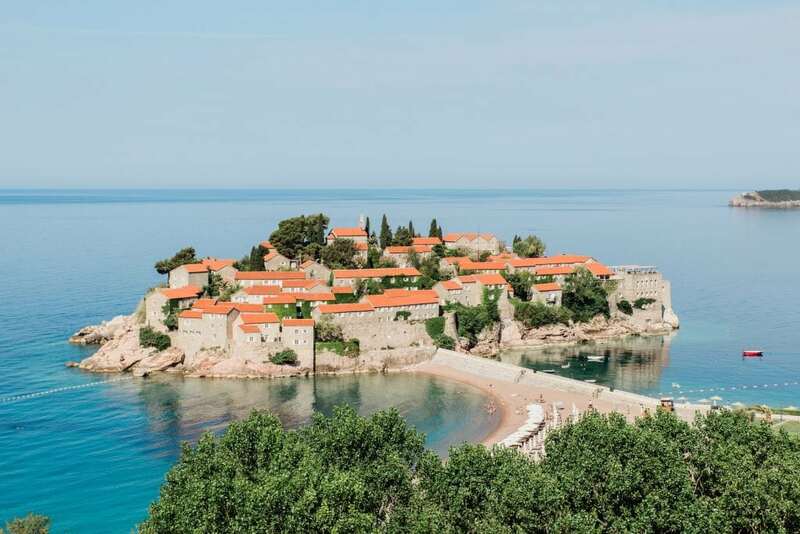 When creating your Montenegro itinerary, plan to spend a day near the magical little island of Sveti Stefan. The island itself is home to a luxury resort and is only accessible to hotel guests (though, pro tip: you can make a restaurant reservation on the island to get there as well), but the views of the island from a distance are stunning too. The nearby beaches are pristine, and not crowded at all. Kids will enjoy sitting in the water and searching through the pebbles for pretty rocks and shells. When in Montenegro, eat as the Montenegrins do! 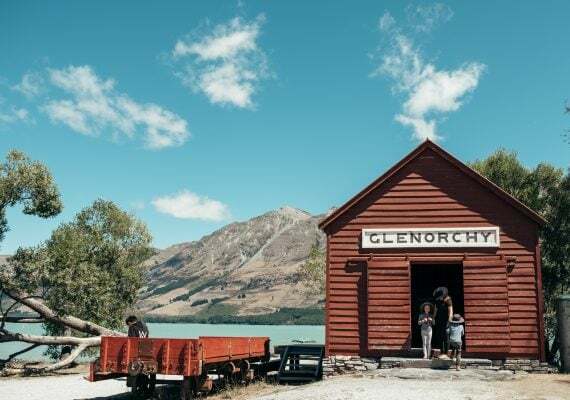 The whole family will love trying some of the local eats. Cevapcici, which are basically small grilled sausages, are a Balkan favorite and will be popular with the little ones. They usually come with French fries, which are always a crowd-pleaser too! 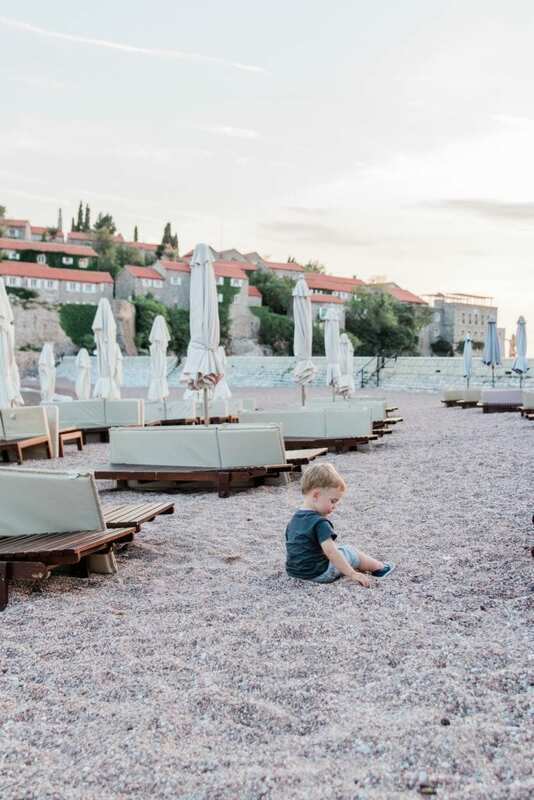 If you happen to find yourself in Sveti Stefan, take your family for a meal at the restaurant Olive Tree. It’s right next to a playground and is on the water. The pleasant ambiance, great views, friendly staff and yummy food will make it a great dining experience for kids and parents alike. 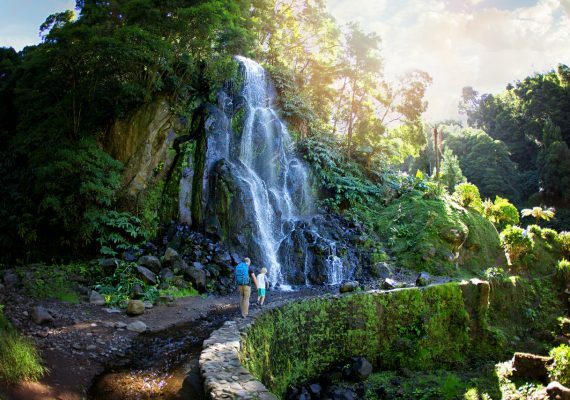 Want to check out some beautiful views and get in a little exercise? 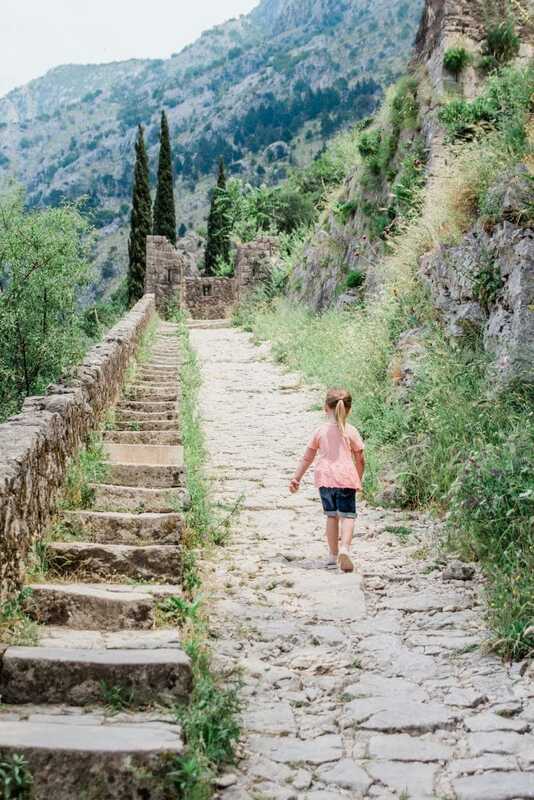 A hike up the city walls is a can’t-miss when visiting Kotor. While not too strenuous, it is worth wearing a good pair of walking shoes, as there are many steps and a lot of loose rocks along the way. The views from the top make it worth the effort! 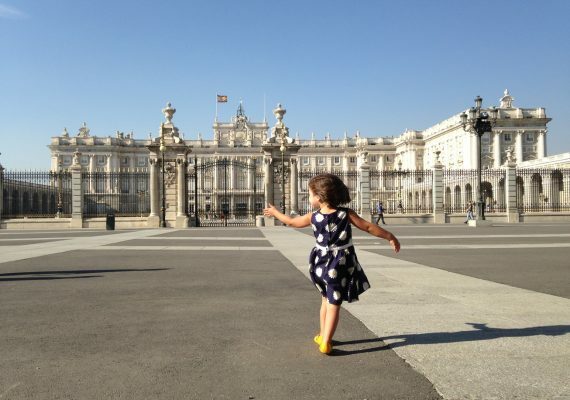 Follow Lindsey Bybee on Instagram at @abroadwife and read about her family’s adventures here.